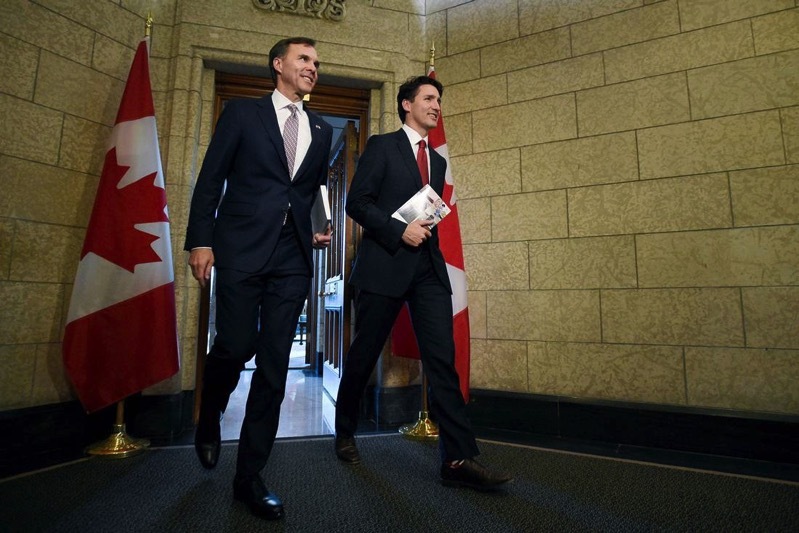 Today the Federal government introduced their new budget, and within it, an amendment to Canada’s Excise Tax will redefine ride-sharing companies to taxi companies, thusly introducing the requirement of collecting tax in the form of GST or HST on every ride, reports Reuters. As it stands, Uber drivers utilize the ‘small supplier provision’ which exempts the first $30,000 in sales from GST or HST, but that will soon come to an end, as of July 1. The amendment means the federal government will see $3 million additional revenue for the 2017 budget year, while estimated to grow to $5 million in the following years. What do you think of paying GST/HST on your Uber rides, as of July 1st?